Sarah Schweitzer, a 2017 civil engineering graduate from the University of Kentucky College of Engineering, has been selected to participate in the 35th Congress-Bundestag Youth Exchange for Young Professionals. She will be one of 75 Americans across the country to partake in the program, which originated in 1984 and is designed to foster German-American relations. Schweitzer will leave for Germany on August 1 st where she will experience intensive German Language training in Cologne until the end of September. Then she will travel to Hamburg for the remaining 10 months of the program, which will involve four months at a university and a six-month internship. 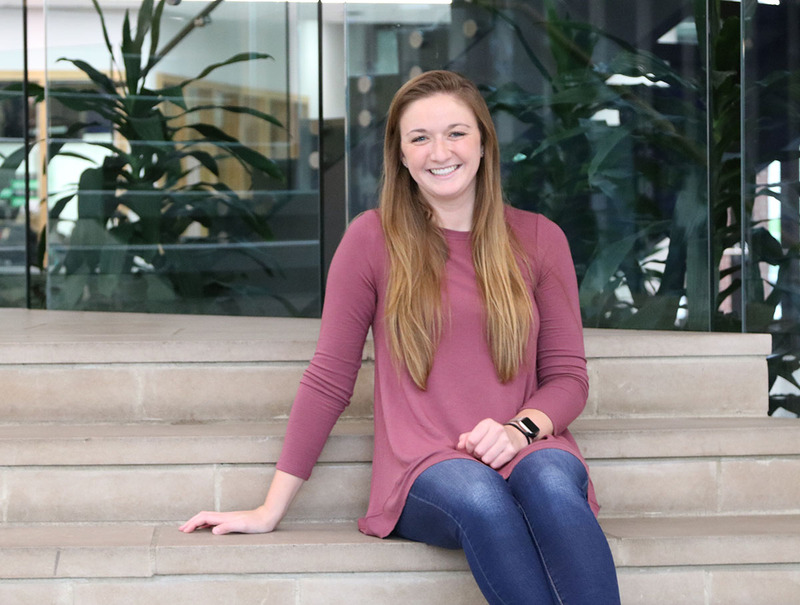 Shortly before Schweitzer graduated in December 2017, we wrote an article about her work on recently opened buildings here at UK. You can read it here.